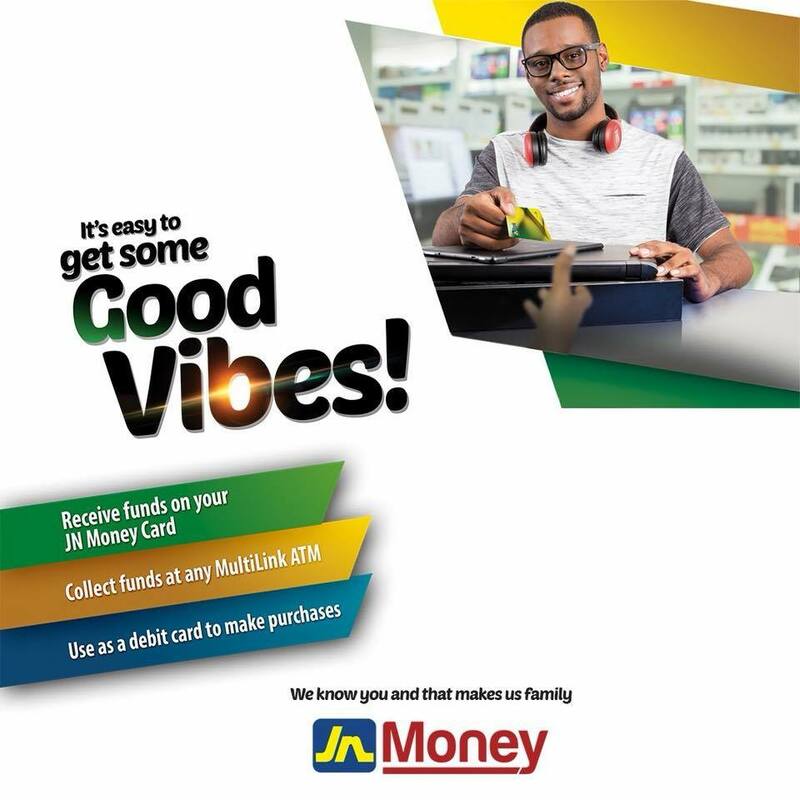 JN Money Online’s overseas customers are responding positively to the JN Money Services’ new website, which allows them to send money to Jamaica; and conduct transactions with third party financial institutions, a first for the wholly-owned Jamaican remittance company. The service at www.jnmoneyonline.com, is available in the United States of America (USA), in eight states namely: New York, New Jersey, Maryland, Connecticut, Massachusetts, Florida, Atlanta and Washington D.C.; the United Kingdom (UK) and Canada. It is currently available to anyone who wishes to send funds to Jamaica, or conduct any other transaction in the country, while ‘on the go’. “The USA has the largest Jamaican market when it comes to remittances being sent here, and the UK represents one of our largest market, as a company,” Horace Hines, general manager, JN Money Services, owners of the JN Money brand, stated. “Our customers, in both of these markets, have been requesting a service which allows them to conduct timely transactions, any time of the day. This service now enables them to do that, and the feedback has been positive so far,” he added. Mr Hines noted that since its launch, traffic onJN Money Online has steadily increased, in terms of persons using the service. 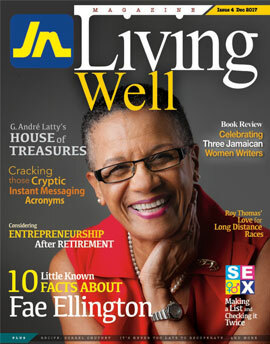 Sheena Tomlinson, a New York resident, said using www.jnmoneyonline.com was convenient and hassle free. Mr Hines pointed out that the website will also be used to bolster the company’s corporate social responsibility initiatives. “We recently had a promotion, in which we gave our customers in the USA ‘cashback,’ which they could donate to an ISupportJamaica.com project of their choice. It achieved positive results,and, we plan to promote similar initiatives via the website in the future,” he stated. To send money transfers and pay bills, customers can simply visit www.jnmoneyonline.com, register and follow the instructions from there. “Individual recipients in Jamaica will be able to access their transmitted funds at any JN Money outlet, or at ATMs using their JN Money Card,” Mr Hines explained. “We encourage our customers to sign up to use the new site; and assure them that conducting transactions online is safe, affordable and convenient,” he affirmed.